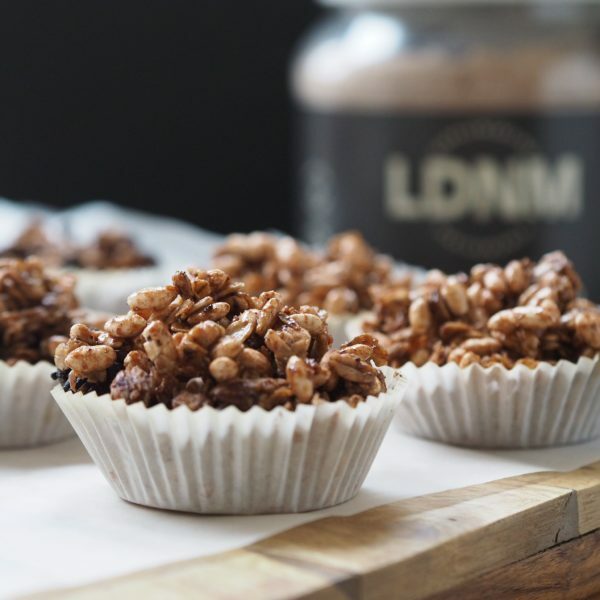 Try our Protein Rice Crispy Cakes ASAP, to add a little punch to a childhood and family favourite! In a large pan over low heat, melt the coconut oil and stir in the honey, peanut butter and vanilla. Turn heat off and then stir in the protein powder, oats and puffed rice. Transfer to 10 muffin holders and refrigerate for 30mins.